Looking for a place you can call home? Look no further, this is it! 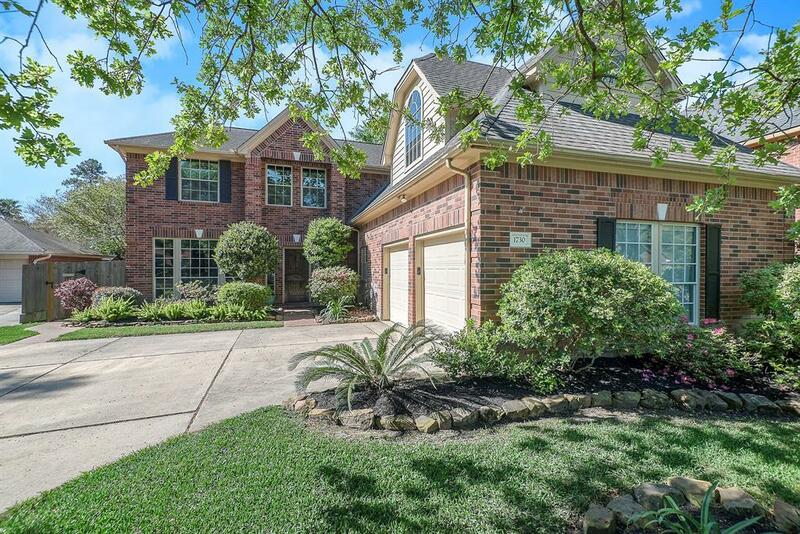 This home will capture your heart from the moment you walk in the front door! 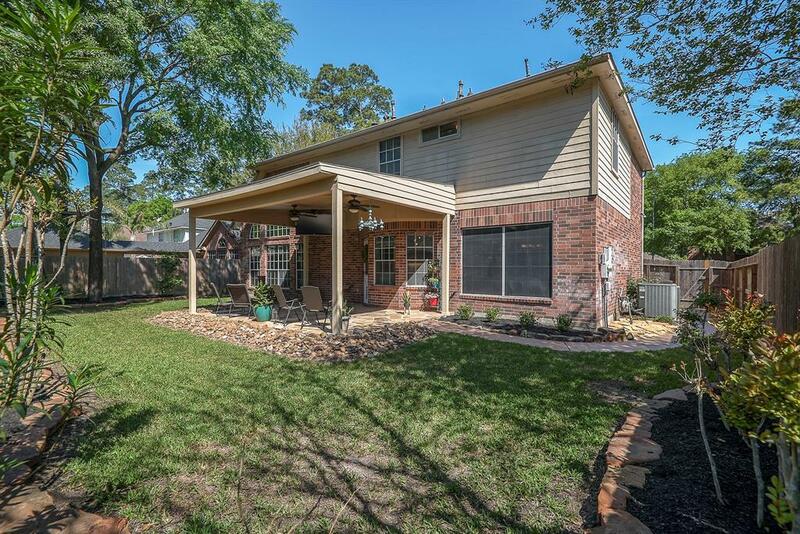 High ceilings & a wall of windows in the family room look over the shaded backyard! Kitchen is spacious & open to the family room. With Jennaire appliances, including double ovens cooking is a breeze! Study down has updated full bath nearby & could be a bedroom! Wait until you see the master suite! So roomy, yet cozy & a nice size master bath! No traffic jams in this bath & it is gorgeous too! Lots of natural light! 3 bedrooms up are just right for children or guests. Equipped with Caseta Wireless Smart System. Covered patio makes outdoor living enjoyable anytime of year, rain or shine! 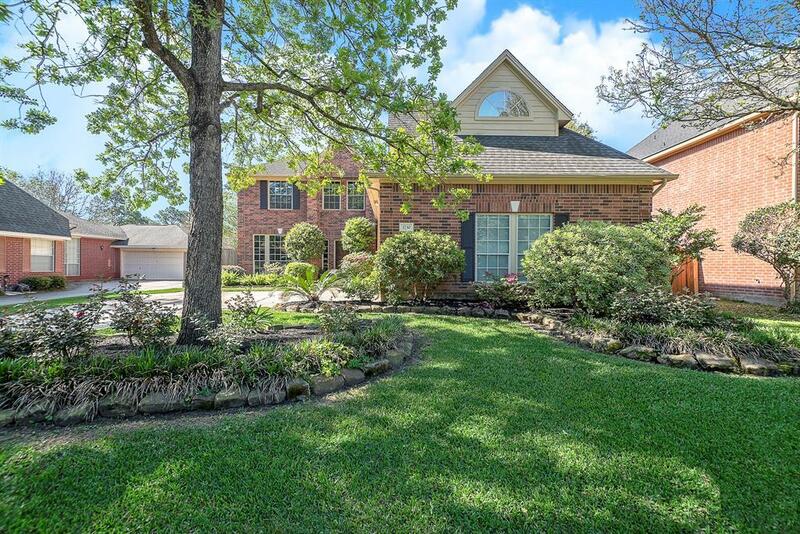 Established section of the neighborhood is beautiful with the trees & mature landscaping. Just a couple of minutes to shopping, restaurants, schools and parks! 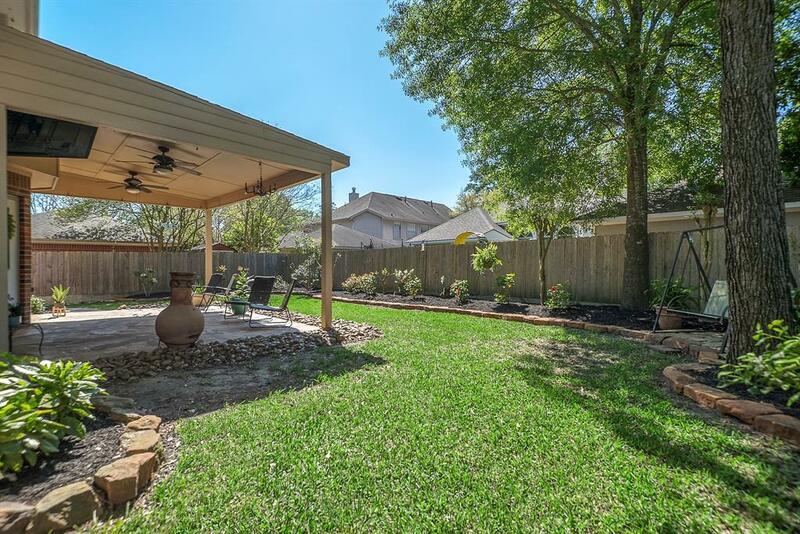 This location and proximity to the Hardy Toll Road, Grand Parkway & I45 make commuting a breeze!